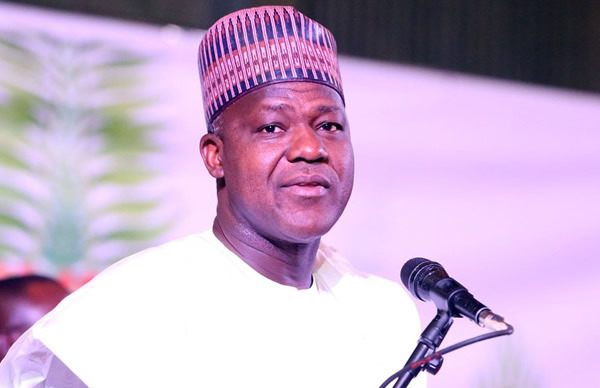 Speaker of the House of Representatives , Mr Yakubu Dogara, may have finally defected from the All Progressives Congress to the Peoples Democratic Party . 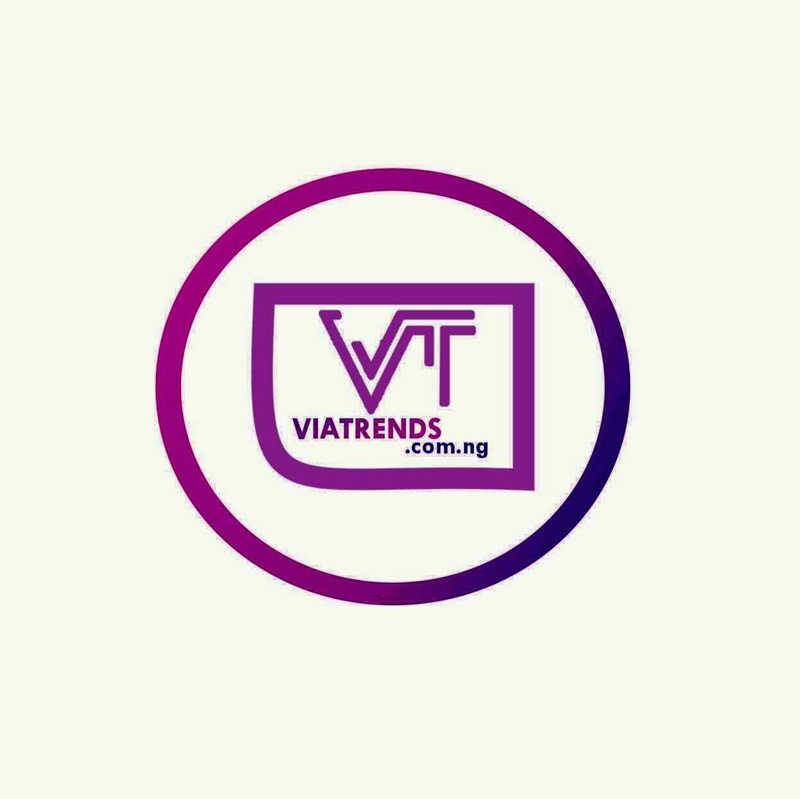 Our correspondent gathered on Wednesday night that the embattled speaker had picked the PDP nomination and expression of interest forms to return to the House in 2019 . A member of the National Working Committee of the party , who spoke with our correspondent on condition of anonymity , said that the speaker had picked the forms . “Yes , he had picked our forms , but don’ t quote me , he has joined us ,” the source said last night. Dogara had two days ago expressed his desire to return to the National Assembly in 2019 when members of his constituents visited him in Abuja . However, he refused to state the political party that he would use to facilitate his ambition . The Speaker had been having running battles with the leadership of the APC in both his state, Bauchi and at the national level . Just like the President of the Senate, Senator Bukola Saraki, who had defected to the PDP from the APC , Dogara had also absent from the activities of the ruling party . With this decision, it is expected that he would announce his defection to his colleagues in the House when the National Assembly resumes after the political parties’ primaries .